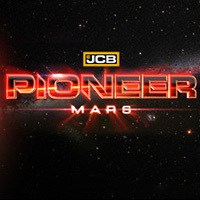 A city builder strategy game developed by the independent studio Mothership Entertainment. The player arrives at the planet Aven Prime, assuming the role of the founder of one of one of the first extraterrestrial colonies. His tasks include expansion and settlement of new areas, taking care of the settlement’s technological infrastructure and the morale of its inhabitants, as well as fighting dangerous fauna and results of extreme weather conditions. The action takes place in varied environments: starting from swamps, through deserts, to icy polar regions, which influences the conditions in subsequent missions. 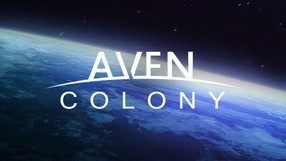 The core of Aven Colony is the single player story campaign. The game also features a sandbox mode where we have no additional tasks apart from commanding a space base. The production’s graphics are high-quality not only because of the well-designed environments but also thanks to interesting designs of futuristic buildings. 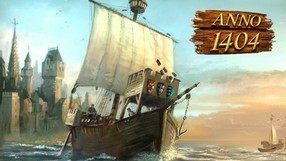 Anno 1701: The Sunken Dragon is an addition to the extremely popular economic strategy. This game belongs to the cycle of treating the development of overseas possessions and making them powerful by making key economic decisions. 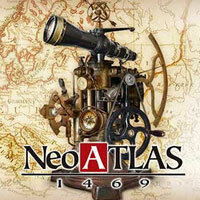 Anno 1503: Gold Edition is a set of two products of the German group Sunflowers Interactive. 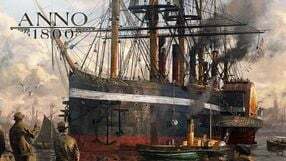 The package consisted of the basic version of Anno 1503 strategy: The New World and an appendix entitled Treasures, Monsters and Pirates, respectively. Colonization is a stand-alone addition to the fourth installment of Civilization, the award-winning series by one of the most recognizable people in the gaming industry - Sida Meier. No Man's Land is a real-time strategy in which the German manufacturer Related Designs has given all players the opportunity to survive 300 years of great colonization of the American continent (from 1600 to 1900). 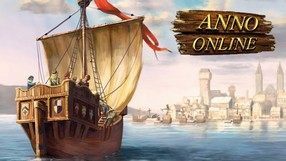 Treasures, Monsters and Pirates is the official addition to Anno 1503: The New World, which all enthusiasts of the original have to offer both completely new challenges and the development of old ideas. Another great game by Sid Meier, the creator of such hits as Railroad Tycoon, Pirates or Civilization. This includes leading a group of settlers who arrived on new land to settle, create a colony, and finally declare independence and create a new sovereign state. A unique combination of strategy, adventure and economy. Players move to 15th century Portugal and manage a trading company. The aim of the game is to find the legendary country of Zipang, as well as to make an accurate map of the world. 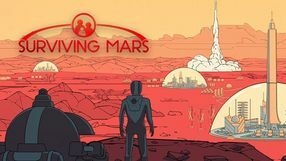 A survival game in which players take on the role of the first colonizers of the Red Planet. Their tasks include not only the struggle for survival (with the need to replenish oxygen, food and water supplies), but also the extraction of raw materials and the development of new technologies. The title allows you to have fun both alone and in the company of other people. Uncharted Waters Online is a quite unusual Japanese MMORPG, set in the era of great geographical discoveries. The essence of the game is to travel by sea and discover unknown places.